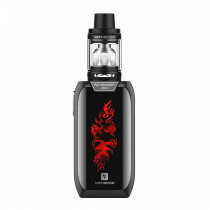 Vaporesso is professional in the industry of vaping and is a favourite among vapers worldwide. 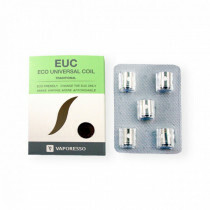 The brand started with the aim to produce vaping products which are safer to use and are extremely user-friendly while being technologically advanced. 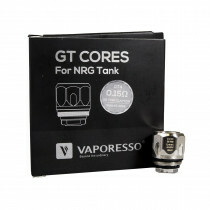 Vaporesso strives to build e-cigarette hardware which has improved heating elements and are compatible with every kind of tank. 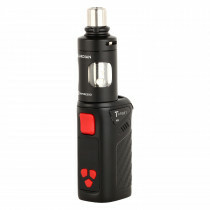 Vaporesso has more than 300 key patents in various design models of e-cigarettes. 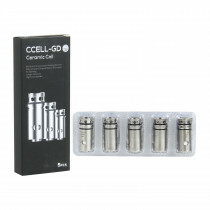 The brand produces excellent vaping kits, atomizers for tanks, RTA and RDA, mods, coils and many other accessories. 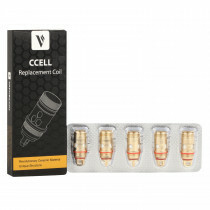 Each product is built after doing a highly advanced research by our professionals. Their R&D division is made of several hundred expert engineers. 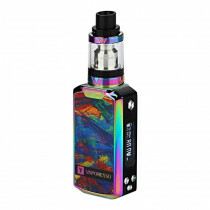 To bring the safest products in the market, Vaporesso has set high manufacturing standards. 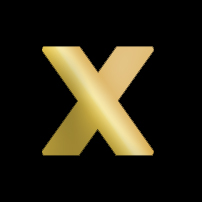 All of their products are built by using the best materials which perfectly abide by all the laws and regulations. With their three production facilities, they strive to improve the safety of each of their product. 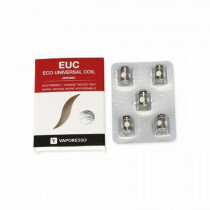 If you haven’t already tried the reputed products by Vaporesso, we suggest you get equipped with their products instantly. 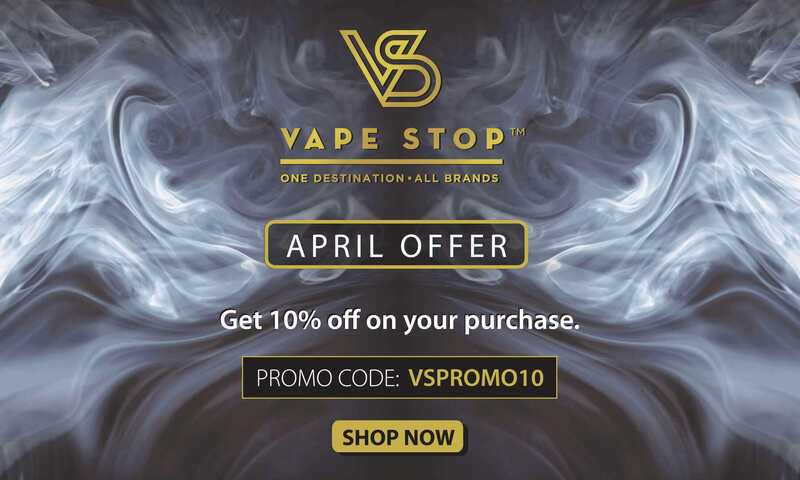 Browse through Vape Stop’s collection of this brand’s products and shop today!